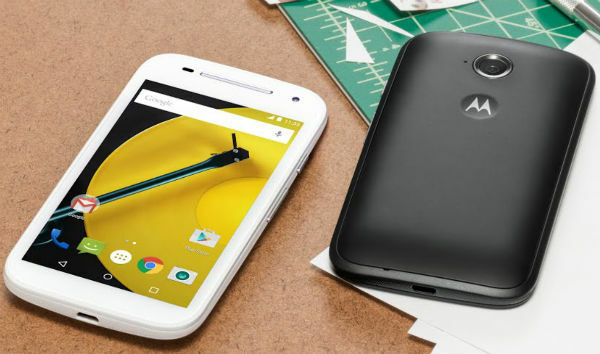 Motorola, which is now owned by Lenovo, has officially unveiled its new budget smartphone Moto E second generation, which has improved performance and support for 4G LTE networks. The new product, in addition to supporting 4G LTE networks, equipped with a 4.5-inch qHD display with waterproof coating, Quad-core 1.2 GHz Qualcomm Snapdragon 410 processor and is running the newest version of the operating system Android 5.0 Lollipop. The New Moto E immediately after the announcement will be sold in more than 50 countries in North and Latin America, Europe and Asia. In addition to the 4G LTE version which will cost 149,99$, in sale the version with support of only 3G networks (in addition to GSM) at a price of 119,99$.